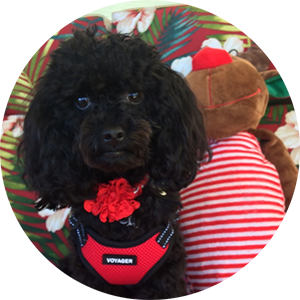 "From Struggling To Full of Energy"
We bought this for our aging cockapoo who is struggling with some health problems. Along with the Fortify Me Freeze Dried Raw Food Topper, we switched to a high protein diet I make for her twice a day. It seems to give her an added boost, not so much of energy but all-over-feel-betterness which makes it easier watching her age. "Her Skin Is Totally Cleared Up!" 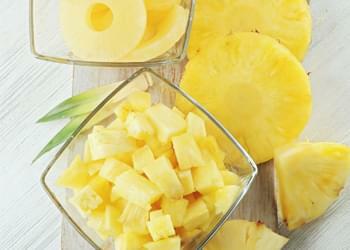 The lowly pineapple has over 5 dozen studies showing positive results for everything from cancer to inflammation. 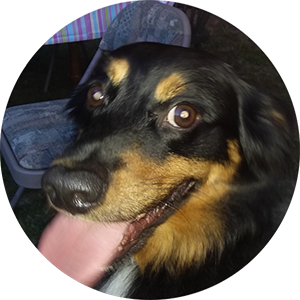 It helps with digestion (if you feed dry dog food you NEED this) which means your dog will eat poop less often or stop completely. Everybody knows the power of fruit is in the whole fruit. Blueberry Pomace is the skin, pulp, and seed. Since 1950, over 130 studies have been done on blueberries. They're a great source of vitamin K and a good source of vitamin C, manganese, fiber and copper. 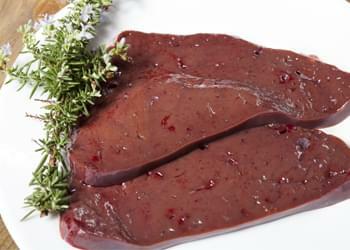 Ounce-for-ounce, Beef Liver packs more nutrition than any other ingredient. While the liver filters toxins it does not store them. 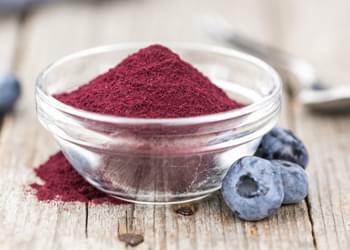 Instead, it contains a large amount of high-quality protein, an easily absorbed form of iron, all of the B vitamins (including B12 and folic acid in significant amounts), balanced quantities of vitamin A, many trace elements and minerals including copper, zinc, chromium, phosphorous and selenium, essential fatty acids EPA, DHA and AA, as well as the powerful antioxidant CoQ10. 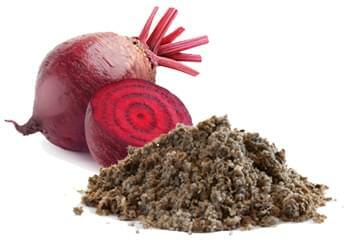 Beets are totally amazing. Research suggests beets help improve circulation, lower blood pressure, help fight infections, help with Parkinson's disease in animals, and even help protect against cancer! 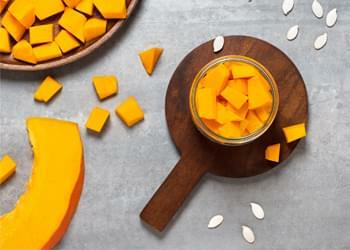 Pumpkin is a great way to get antioxidants, fiber, protein, and even cancer-fighting agents into your dog. It can even help protect against toxins common in grass and weed killers. Sweet potato is like brain food for your dog. It helps protect and nourish delicate brain cells. 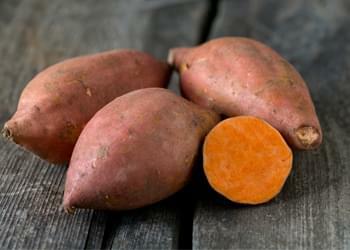 Scientists have even found two compounds in Sweet Potatoes that also act as super-powered anti-inflammatories. Coconut Oil is so beneficial to dogs that we could write an entire book about it, all on its own. It's an age-fighter, brain booster, "fat-buster", great at clearing up skin problems and improving eyesight. 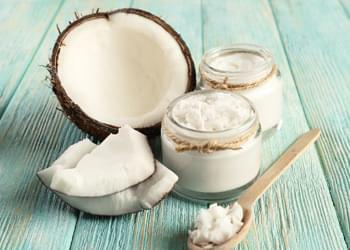 Modern science is finding little that coconut oil can't do. 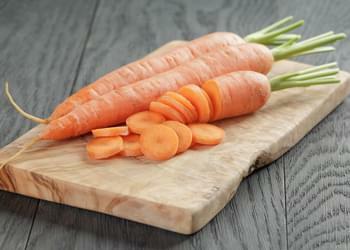 Current research is looking into the cancer-fighting power of carrots in the gut. Some researchers think it may help to reduce the risk of colon cancer - and might even stop it from spreading. 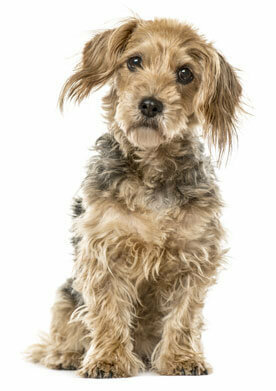 It's a great source of vitamin A as well as inflammation-fighting agents to keep your dog limber and pain-free. We included tocopherols, also known as Vitamin E, in our recipe for Fortify Me for freshness as well as for the brain, gut, and eyes. 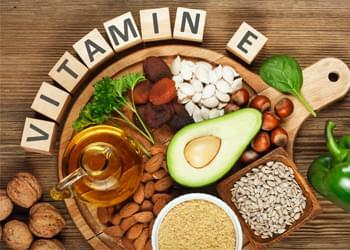 Vitamin E defends against oxidative damage and is also essential for cell function and fat metabolism in dogs. 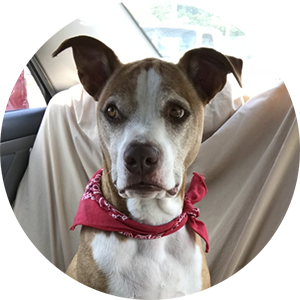 The fact is: Your dog needs SOME support from the amino acids, digestive enzymes, and vitamins that come from the power of the organ meat of animals. It sounds gross to me – but it’s exactly what your dog needs. So I developed an all natural product to just that. 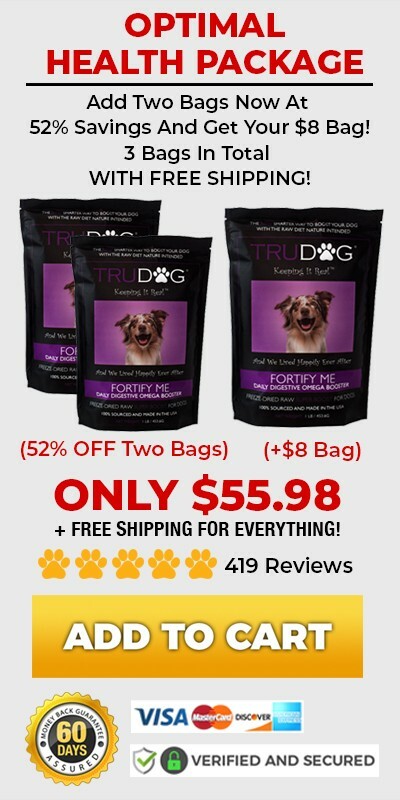 This is great for your dogs. 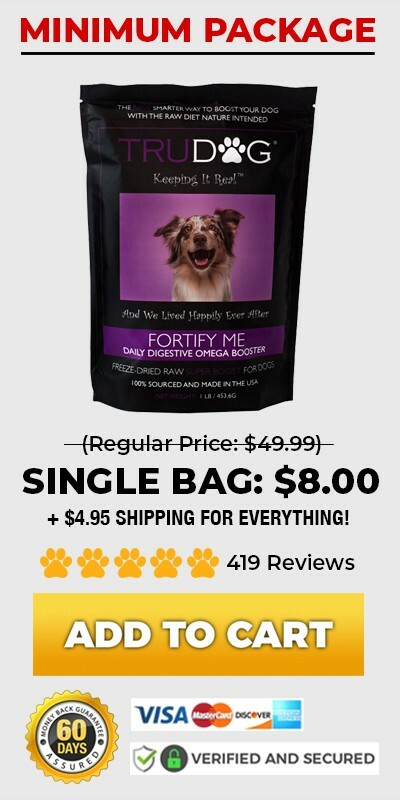 Highly recommend it for your fur babies. My dogs LOVE it and always can't wait to eat it. Everyone with dogs should try it. You won't be disappointed. I feel good knowing that WHAT SHE EATS, ONLY TRUDOG SINCE 8 WKS. 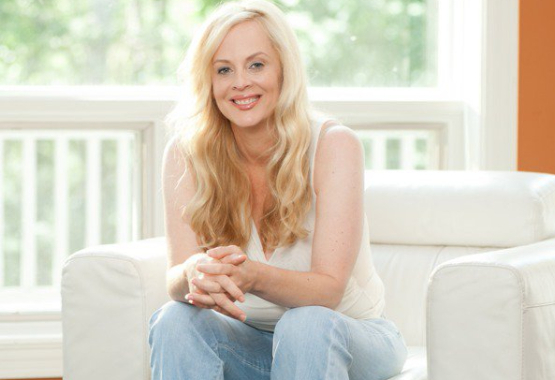 OLD, she's getting the very best - no fillers, chemicals, preservatives. Pure meat, vegetables, and fruit. We're praying Lilly will be one of Lori's 20 yrs or older success stories!!!!! 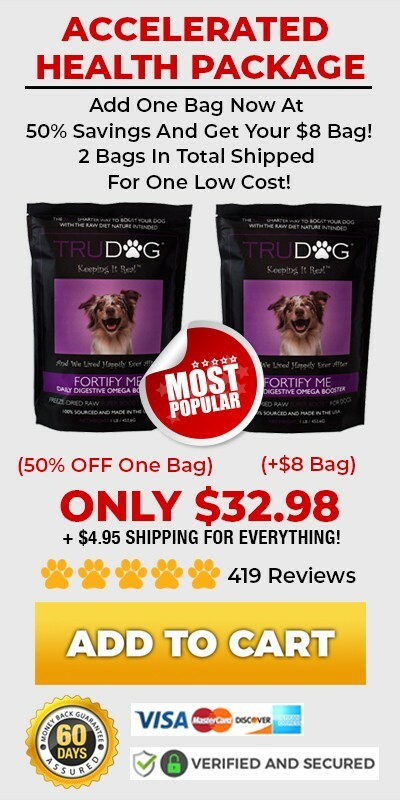 Try TruDog's Fortify Me out for 30 days and if it doesn’t work for you, you’ll get your money back! There’s absolutely no risk in giving it a try. No questions asked, you can get your money back!